Stampin' Anne: It's Finally Here...Happy Stampin' Up! New Year! 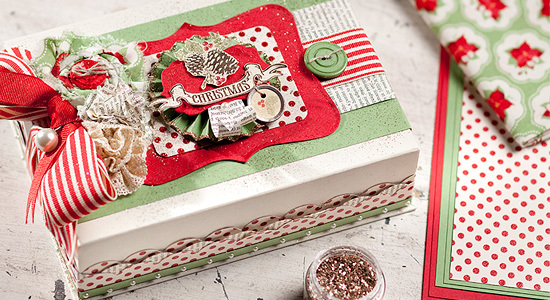 It's Finally Here...Happy Stampin' Up! New Year! 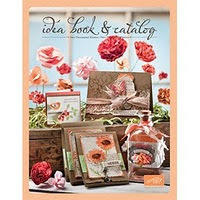 The brand new "2011/2012 Idea Book and Catalog" has officially launched! CLICK HERE to view the catalog right now! 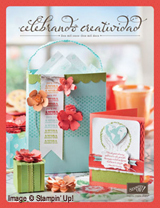 Also, be sure to check out the new Celebrando Creatividad catalog. Stampin' Up! has also announced a very exciting offer that just started today! From today through July 31st, you can join the Stampin' Up! family for only $99! Exclusive access to me and my fabulous SU! team for great ideas and lots of creative inspiration. Whether you are looking to start a business or simply get a discount on your stamping supplies, this is a great time to try Stampin' Up! on for size. These benefits will be available to you through Dec. 31, 2011, with no obligation to sell or purchase anything further. If you just want to take advantage of this great offer, it's ok. You would keep everything from the starter kit! To find out more details about what is included in the $99 Starter Kit promotion and the Christmas Keepsake Project Kit, please click the "PROMOTIONS" tab up on the top of my blog or CLICK HERE to visit my Stampin' Up! website. Please feel free to contact me with ANY questions you may have. Don't miss out on this fantastic deal!